Carbon fiber uppers, 4-layer insole, high-performance sock liner plus The Load ‘N Launch™ technology that will instantly increase your vertical jump? I'm sold! 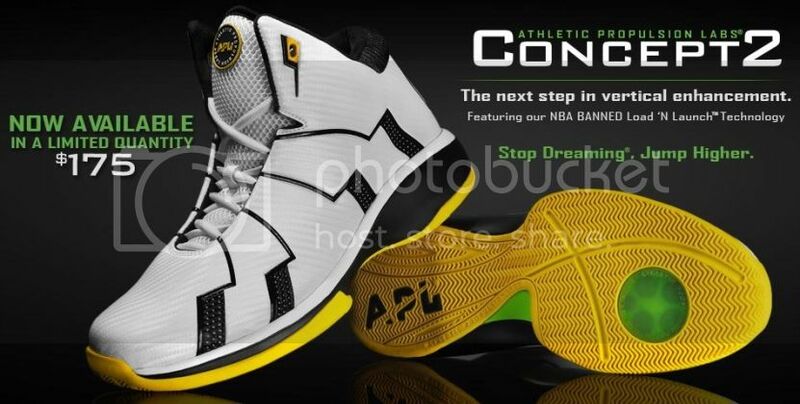 For more info on this amazing hoop shoe, click HERE or order HERE. International shipping now available!